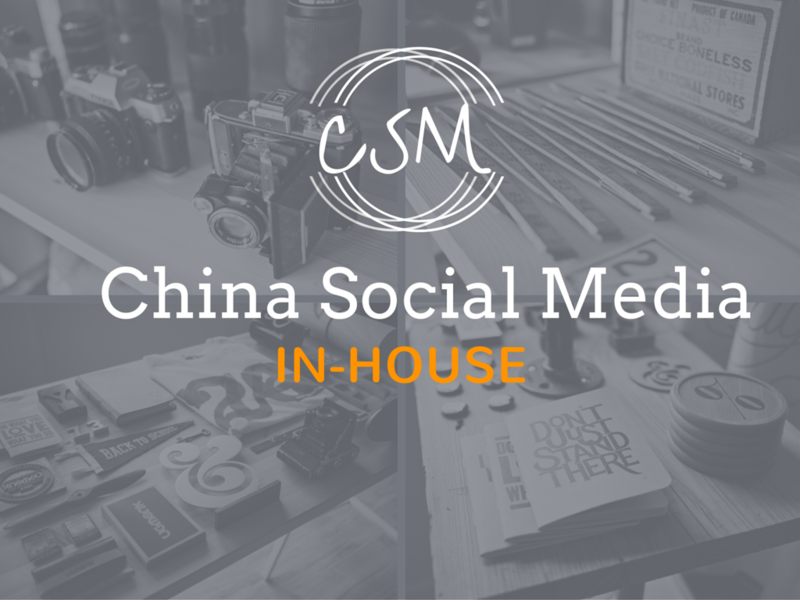 Our mission is to empower brands using Chinese social media. We are positioned for the future with a staff of young innovators and seasoned professionals from diverse personal and business backgrounds. We are experts in the Chinese social media platforms and are constantly adapting to the ever-evolving world of interactive online advertising. 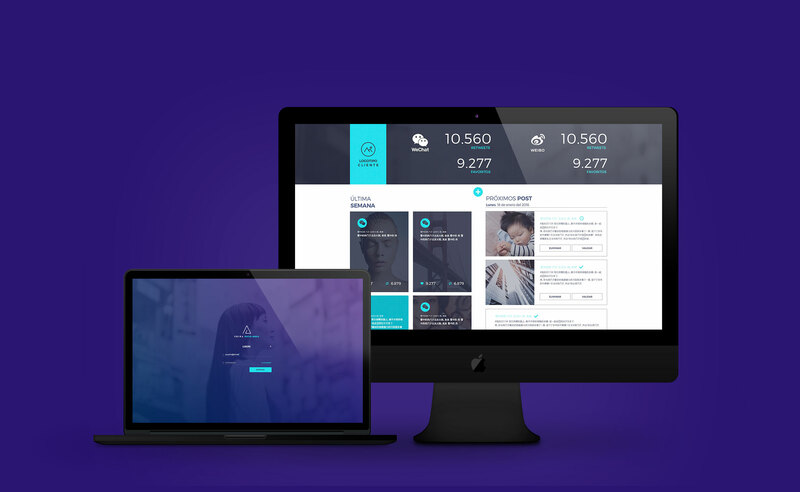 Simply put, we have the highest-quality team and tools to promote our clients’ companies and generate the crucial publicity needed to make long- lasting, personal connections with our clients’ target audiences. We develop long-term relationships with our clients because we are fully invested in their success. We take the time to get to know you and your business, communicating and collaborating with you and your personnel in order to develop a customized advertising plan that fits your long-term goals. 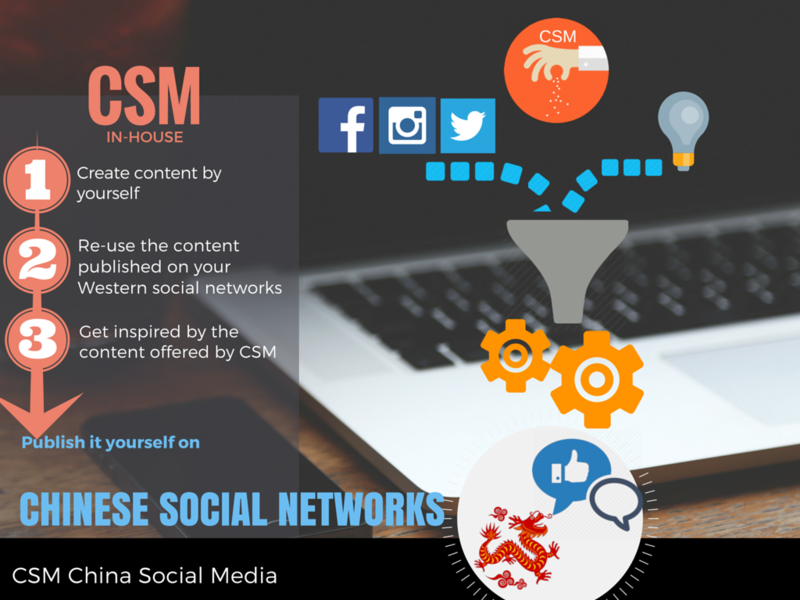 CSM is responsible for launching and promoting of brands in the Chinese market and in all the Chinese communities around the world.